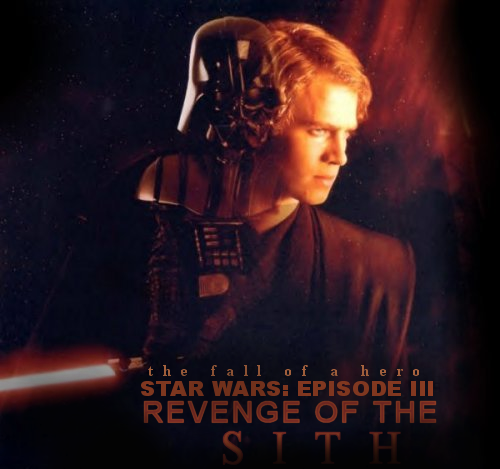 to The Fall of a Hero. This is the TFL-listed & TML-listed Fanlisting for Star Wars: Episode III - REVENGE OF THE SITH. If you're a fan, as well, get listed as one! We opened on September 18, 2008. The last update was on March 20, 2019. There are currently 112 fans listed, and 0 is/are waiting to be added. Welcome, Amy. This site is maintained by Tiffany & is hosted through Surpass Hosting. The images used in the making of this site came from my DVD screen caps and Google and belong to their respective owners. No infringement is intended, this is purely a fan effort & nothing more.